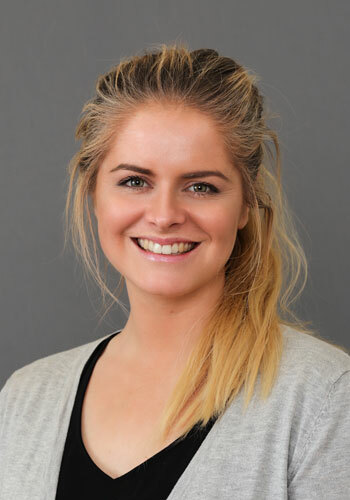 Philipa joined Dyson and Long in 2009 as a graduate optometrist. An East Gippsland local, she has quickly earned a loyal patient base, and is currently a full time optometrist in the practice. Since 2013, Philipa has also become a joint partner in the practice. Philipa’s professional interests include children’s vision and eye disease management, and she has also worked in Nepal Eye Hospital with the Fred Hollows Foundation, as well as working in remote outreach clinics providing eyecare and cataract screenings. Away from optometry Philipa’s interests include netball and horse riding.